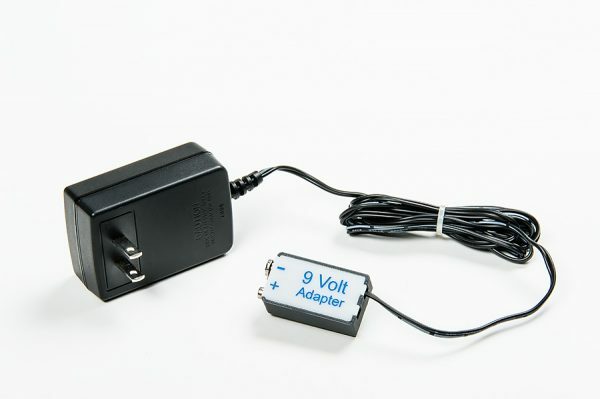 9V wall adapter for use with MicroPulse. This is an adapter intended for use with the MicroPulse product. It fits in the MicroPulse in place of the 9V battery so that you can operate your MicroPulse using wall power.